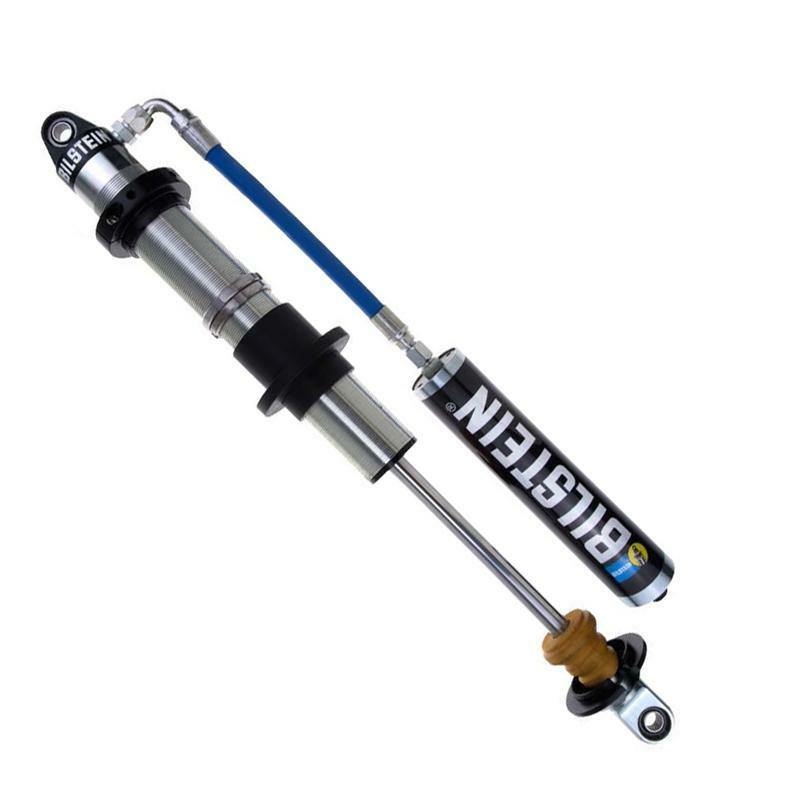 BILSTEIN 9200 Series Bypass shocks are position sensitive and adjustable, offering 6 zones of damping control and 4 external adjusters: 2 rebound and 2 compression. Utilizing an externally adjustable bypass shock is the easiest and most effective way to tune your off-road suspension for ultimate performance. NOTE BILSTEIN measures shock size by piston diameter. Outer body diameter is the industry standard measurement for off-road shocks.